from this list for live training dates. One on One, Individual, Live Training Tailored to You. You'll get the personal attention required to ensure your success. Live Hands-on Practice from Day #1. You'll get more practice in this tailored class as you'll have no other students to wait for. You'll be amazed how much we can cover in 3 days. Taught by the TWO Instructors who Wrote the Book, "Rene & Raluca" We have over 20 years experience and have written over 35 books on the topic. Certification & Graduation Certificates Awarded to you upon graduation. "We work around your schedule and tailor the training to your needs." 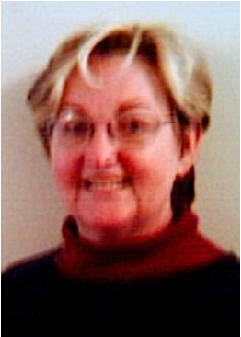 This course has been designed primarily for mental health and medical practitioners. It is also ideal for any other types of professionals who have experience in working with clients on a daily basis. How to incorporate hypnosis with your clients. Dealing with depression or anxiety issues. Eliminating panic attacks and phobias. Or even starting a new practice and marketing issues. You obviously have certain reasons why you would like to incorporate hypnosis into your existing practice or lifestyle. This course is the option to fill that need for you. You will save time and money from not having an extended stay away from your office. You will also save on the added expenses of travel, airfare, meals, car rentals and lodging from having less training days. In many cases the savings from travel alone will more than cover your tuition investment. Class Dates Scheduled Around Your Availability. You can pick and choose the training dates that are convenient for you. Your class dates can be scheduled all at once or at separate times, on weekdays or weekends as long as we have the dates available. Due to a limited amount of calendar days throughout the year, this training is scheduled on a first come first serve basis so you should call soon to secure your choices. Customized Individual Attention. We will customize your training to suit your specific needs. We realize that everyone has a different reason to attend training as there are so many opportunities available as a Hypnotherapist. If you are interested in a certain area of hypnosis such as Past Life Regression or how to integrate hypnosis with your existing Mental Health or Counseling Practice then this may be the best option for you. We will be able to spend more time working on what you are interested in rather than wasting time on what you are not. 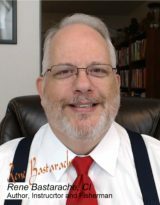 This customized attention is especially important if you already have experience in dealing with clients with hypnosis or other venues such as counseling. experienced professionals are used to dealing with the public often times are able to pick up basic techniques much quicker than those who have never worked with the public before. We are able to accelerate their training through the basics and focus more on the in-depth techniques and hands on practice which is why they are most likely attending. HOW CAN I LEARN ALL THIS IN JUST 3 DAYS? "You will be as prepared as if you had attended the 6 Day Group Course. at any of our worldwide locations as many times as you like." 3 Days is actually more than enough time to study, understand, practice and be competent as a new hypnosis practitioner. In fact you will be conducting hypnosis by the end of the first day. 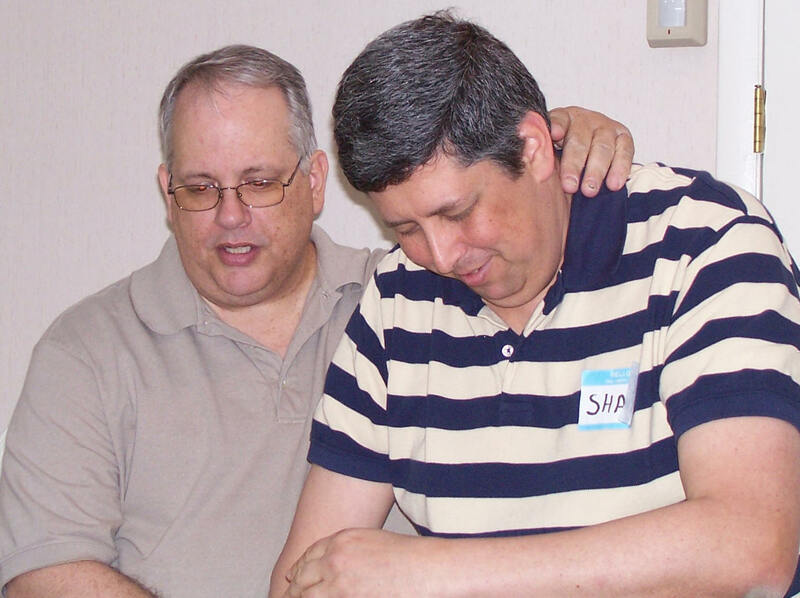 With our fast track system of teaching hypnosis you will be able to help others progress in no time. With no other students in attendance you will not be wasting time waiting for others to finish their turn at conducting practice sessions or exercises. With this advantage alone you can get trained in a fraction of the time. All of the classroom time is just devoted to you. 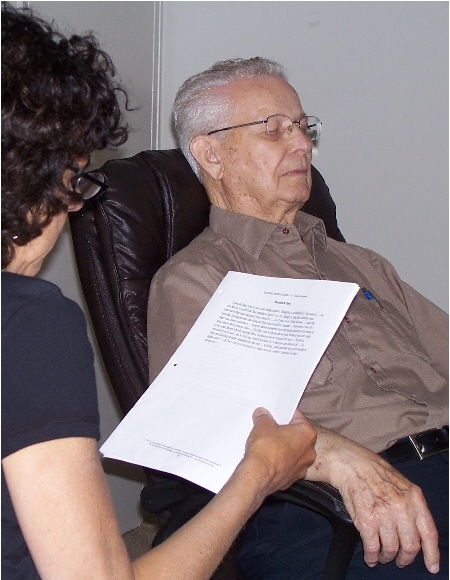 A big part of the training is learning the facts, background, procedures, and general study of hypnotherapy. 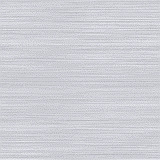 However if that was all sent to you in advanced to read and get ahead to start on, imagine how much time that can save. Now you would be able to spend more time on the hands-on practice and less on what can be easily done by reading on your own. What most people don't realize is that hypnosis is a system. There is an actual process to conducting sessions that can be taught and learned very easily in a very short time. "It doesn't have to be difficult to be worthwhile." Why do so many schools teach their group classes in upwards to 10, 15 or more days? Realize that the majority of that time is practice time. They role-play on each other over and over. While we believe practice time is very important and we also include more than enough supervised practice time in our 3 day classes, the main reason for so many days of practice is the extra money that a school can make. Let's face it, teaching hypnosis is a business and the longer a class can be stretched out the more a school can charge for their tuition. There is no more training being done, just practice. We have two solutions to cover this that will not cost you anything at all. First, upon graduation you will be proficient by following our system to hypnotize anyone for basic or advanced hypnosis concerns. The best place to practice is in the field where you can help people the most and make a living at the same time. In other words, "you" should be making the extra money rather than us. Secondly, if you do feel you want more hands on practice, you can always attend a future classroom 6 day training at any of our many training locations worldwide, as many times as you want, absolutely FREE. You read that right. Free! After all, your success is our success as you are representing us and our name in the field. There is so much available to you upon graduation in addition to conducting hypnosis sessions in a Private Practice. In fact if you do not want to open an office you will even learn how to conduct successful Telephone Hypnosis Sessions which expands your client base exponentially and has become very popular in this new electronic age. Conduct Group Sessions for smoking cessation or weight loss. Be a Forensic Hypnosis Specialist. Conduct clinics for Painless Childbirth. Be a Past Life Regressionist. Work in the exciting field of Sports Hypnosis. Market your own line of hypnotic CDs or mp3s online or in stores. 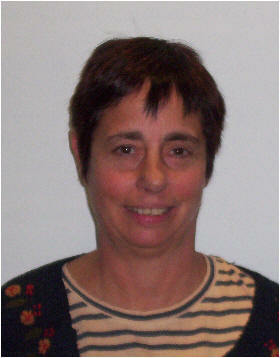 Teaching Adult Continuing Education Classes. CAN I MAKE BIG MONEY DOING THIS? 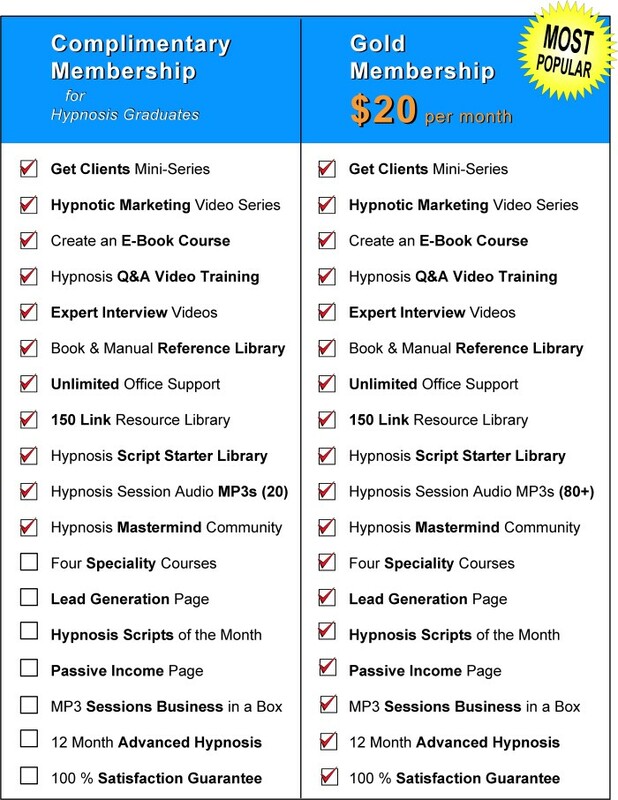 The average Hypnotherapist conducting Individual Hypnosis Sessions makes between $150 to $200 per session. A session runs approximately 1 to 1 1/2 hours. 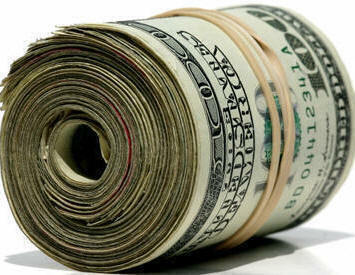 Your income of course is directly related to your advertising efforts. An average full time Hypnotherapist can easily have between 2 and 5 sessions a day. Imagine if you were above average? In Addition to all these wonderful benefits, You have "my personal guarantee!" We are so committed to make sure you're completely satisfied and secure in your choice of the American School of Hypnosis that we offer you this amazing Guarantee! Anytime time from registration to the end of the first day of class if you are not completely satisfied and excited with your training experience your instructor will refund your entire tuition price minus the down payment. You will also receive your entire down payment back if you cancel fifteen days or more before the class commencement date. In fact I'll even allow you to keep your class study materials as my way of saying thank you. * This guarantee applies to our "live" training courses only. CLICK HERE to find a training location near you! CLICK HERE to begin with our Home Study Course Certification Course! 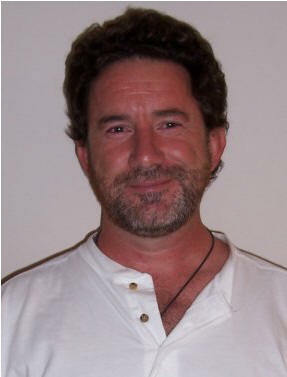 "I did look into many other options for hypnotherapy certification. 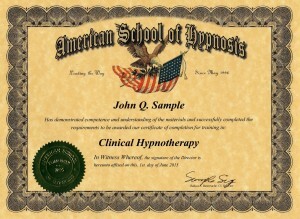 I am so glad that I decided on the American School of Hypnosis. Rene's style is relaxed and informal. His humor and persona made the over all experience absolutely wonderful. I now feel confident in my ability to hypnotize people and am looking forward to being able to help them. Thank you Rene." "What I really enjoyed about Rene's class was that he is very knowledgeable and was able to be adaptable to all levels of knowledge required. He knows his material and is able to present it professionally and in an entertaining manner. 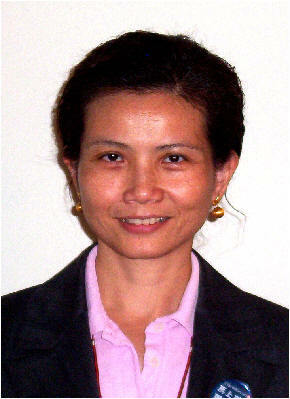 Rene's voice, presentation style and confidence make him a great teacher." 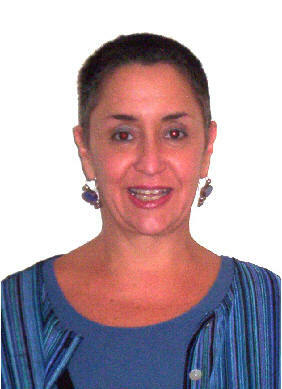 "Rene brings humor and a wide knowledge base to a subject that could be hard to understand and explain. making it accessible and interesting." "I found Rene to be an interesting and engaging instructor covering a variety of subjects not addressed in other courses. 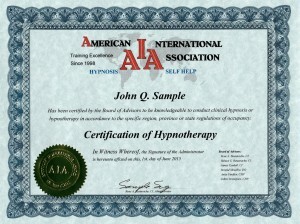 I am quite pleased to have received my certification at the American School of Hypnosis." © Copyright 2005 American School of Hypnosis Training Center - All Rights Reserved.